Definition at line 683 of file conmsg.h. Definition at line 685 of file conmsg.h. Definition at line 686 of file conmsg.h. 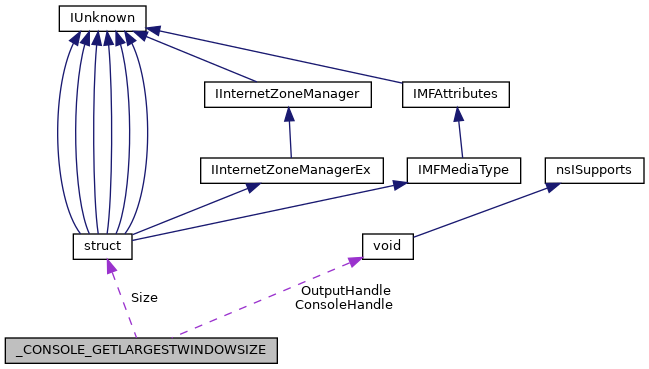 Referenced by CSR_API(), and GetLargestConsoleWindowSize(). Definition at line 687 of file conmsg.h.